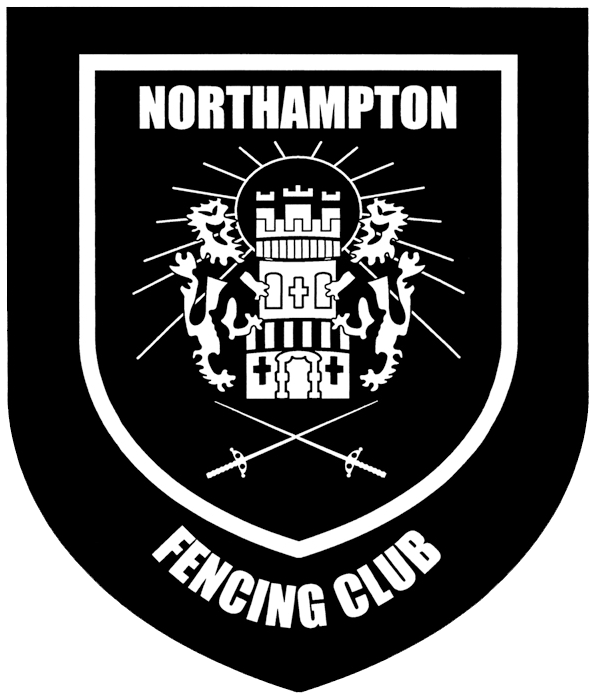 The Bedford Open is a long-running and widely popular national circuit event. NFC fencers have attended this open in good numbers and frequently over several years. It is highly recommended for any epeeists looking to do their first open with plenty of friendly faces around, or get your competitive season up and running in style!